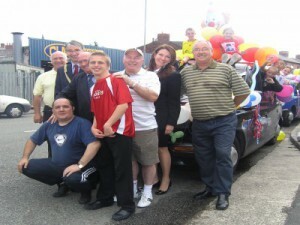 Sheldon and Harry Collins who have come all the way from Middlesex for us, every year. 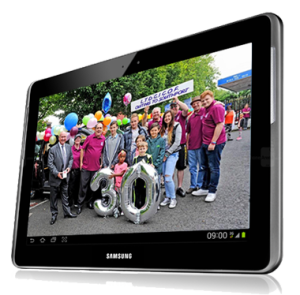 Welcome to our brand new website. 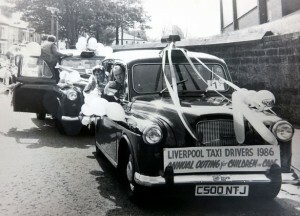 The above is from the Liverpool Echo, the full article can be read by clicking here. 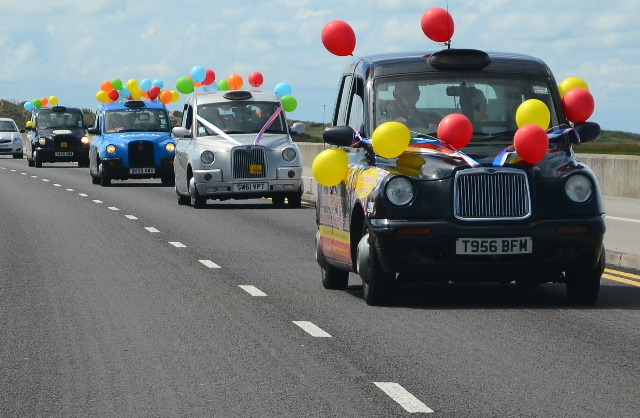 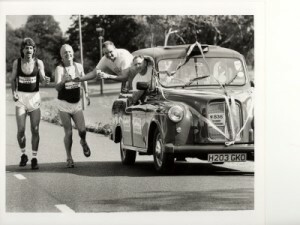 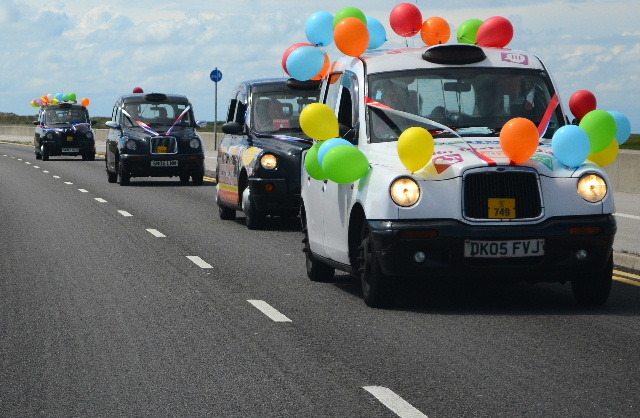 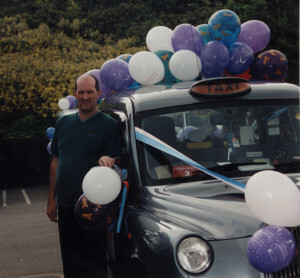 They are the best cab journeys passengers could ever take – days out which have transformed lives and provided magnificent and magical memories which last a lifetime. 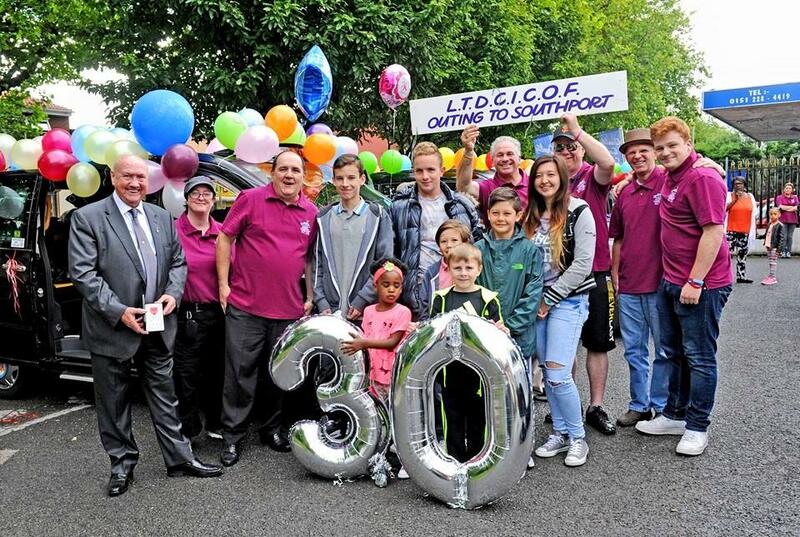 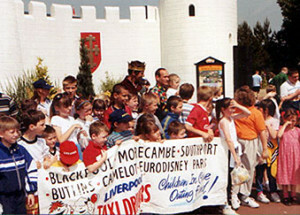 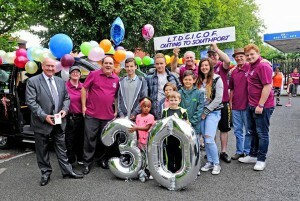 Liverpool Taxi Drivers Children In Care Outing Fund is celebrating 30 years of organising annual trips for underprivileged children from across Liverpool and Merseyside – adventures which have seen big-hearted city cabbies take countless thousands of children to Blackpool Illuminations, Southport Pleasureland, Frontierland in Morecambe, Camelot in Charnock Richard, Gulliver’s World in Warrington, Butlin’s in Pwllheli, Knowsley Safari Park, Chester Zoo, numerous pantomimes – and, on two special occasions, to Disneyland Paris. 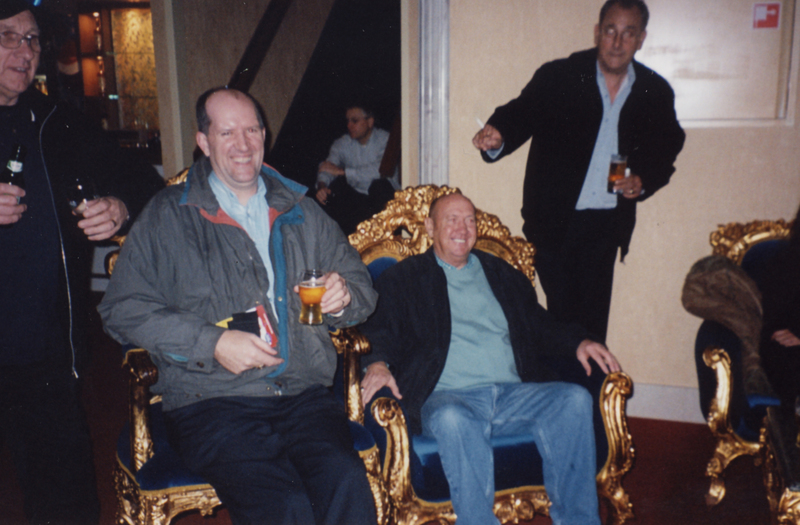 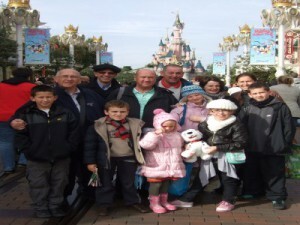 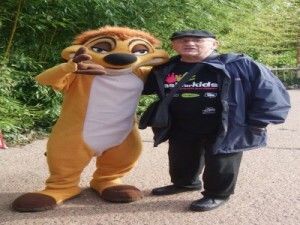 “Our first trip was to Blackpool Illuminations in October 1985,” says Bernie, the group’s treasurer – who will head to Buckingham Palace on May 21 to receive an MBE from the Queen for services to charity. 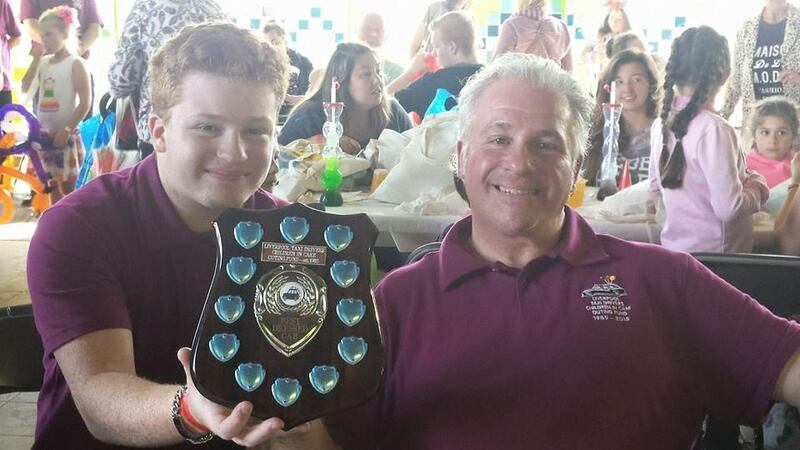 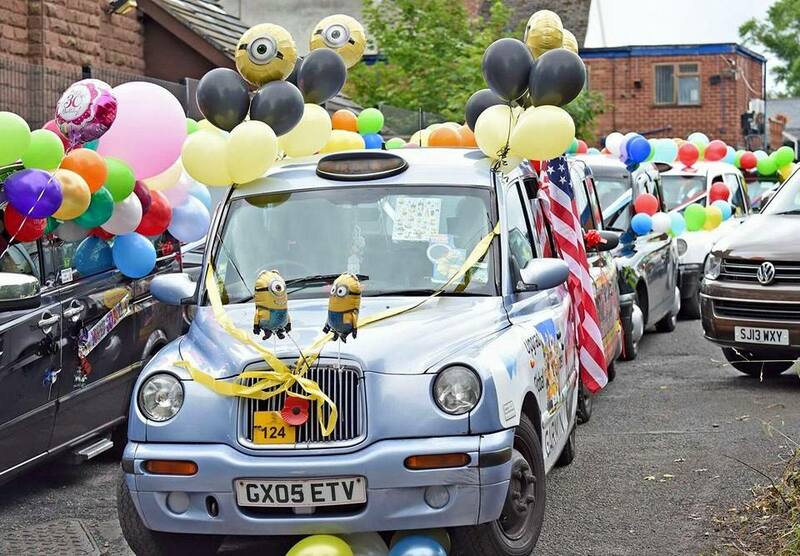 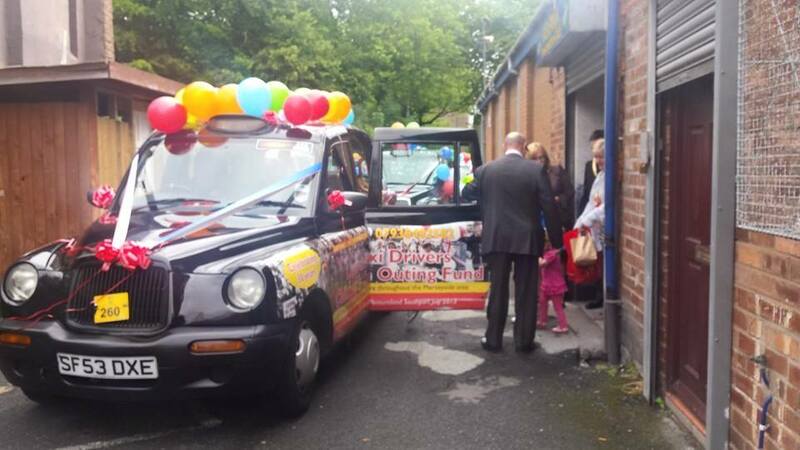 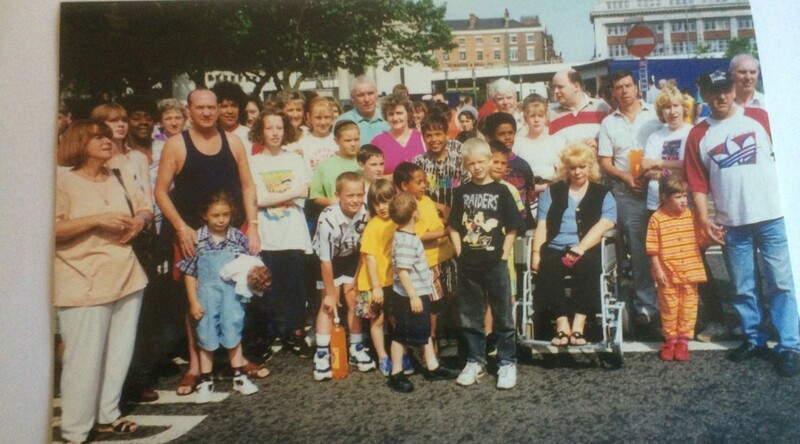 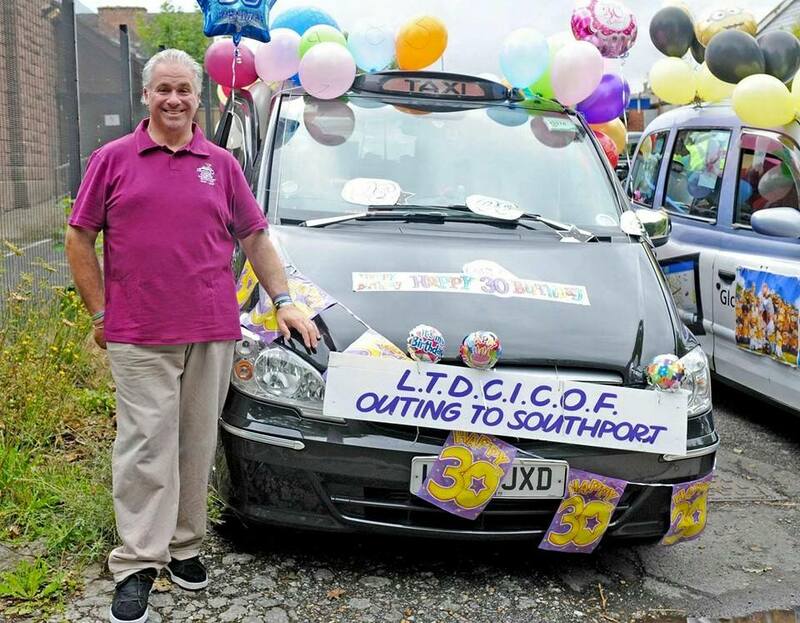 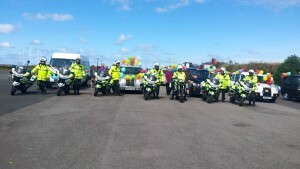 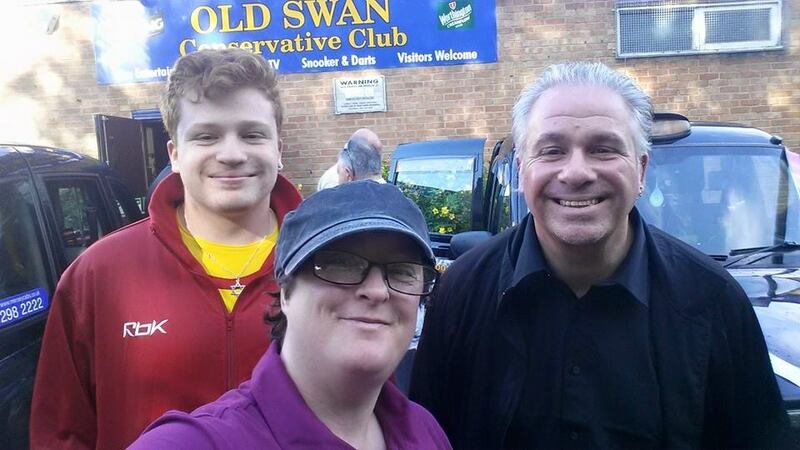 Bernie, 70, from Stockbridge Village, adds: “The Liverpool Taxi Drivers Blind Children’s Outing had been going for a great many years – it still is – and I had joined them on a couple of their outings, but I thought other deserving children could be helped as well. 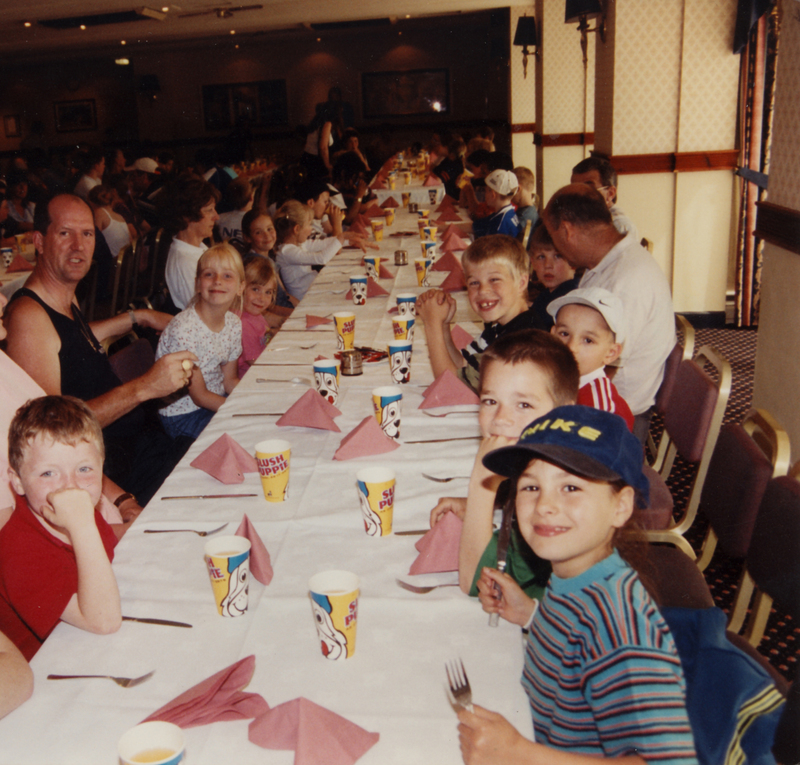 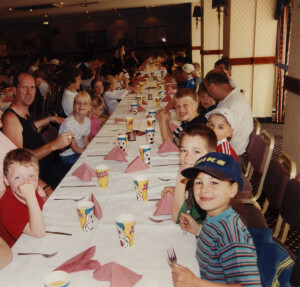 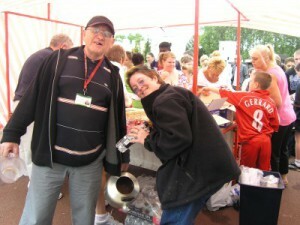 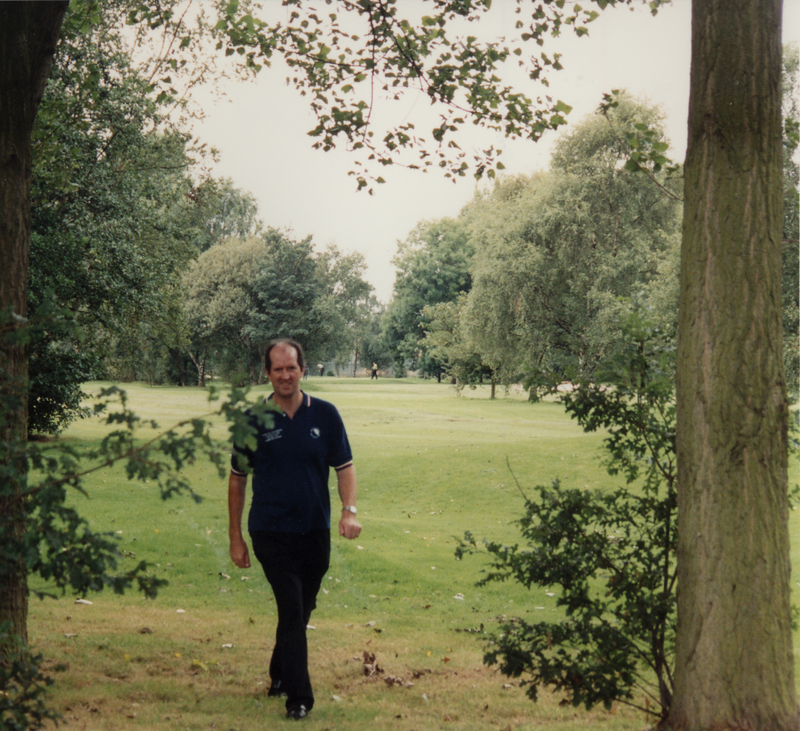 I was put in touch with Liverpool social services and, while the first outing included some children who were in care and some who weren’t, social services later put us in touch with about a dozen different children’s homes. 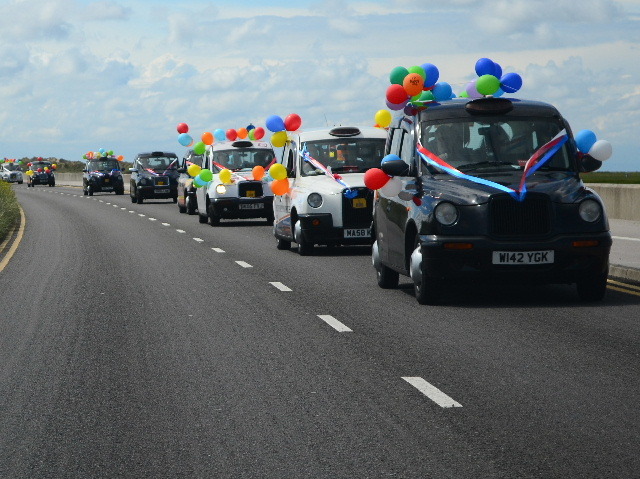 “We’ve gone from strength to strength over the years and the credit belongs to the many taxi drivers who have come forward to help out. 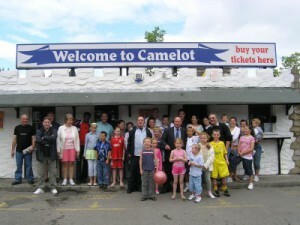 They have given up their time year after year and it’s all down to them, not me, that so many children have had so many great days out. 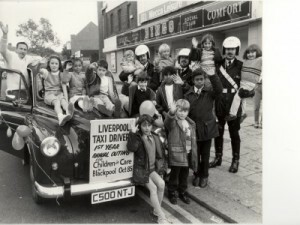 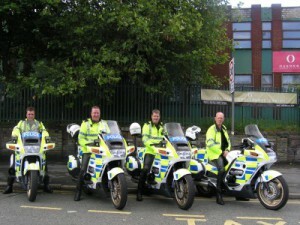 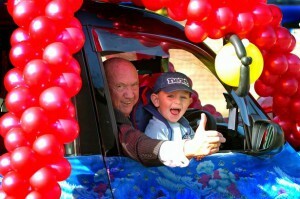 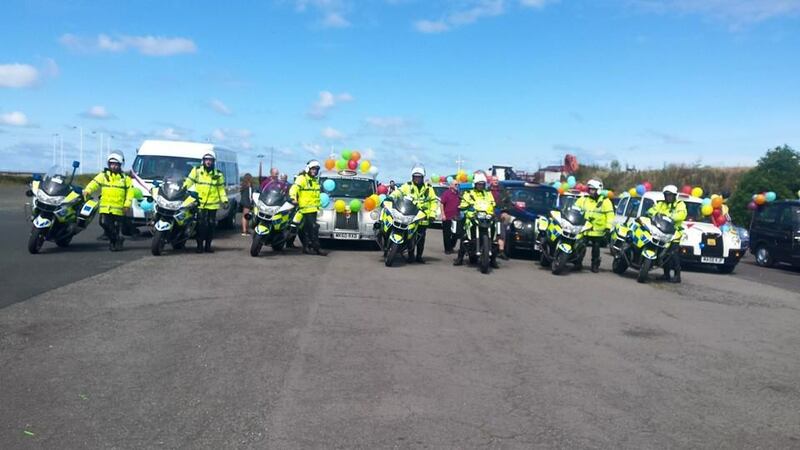 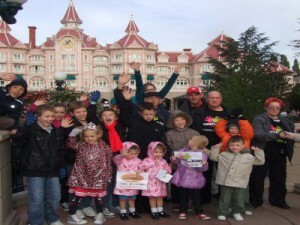 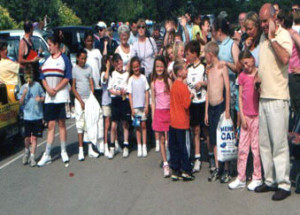 “About 40 to 45 drivers take part in each outing and there could be between 150 and 180 children on each trip. 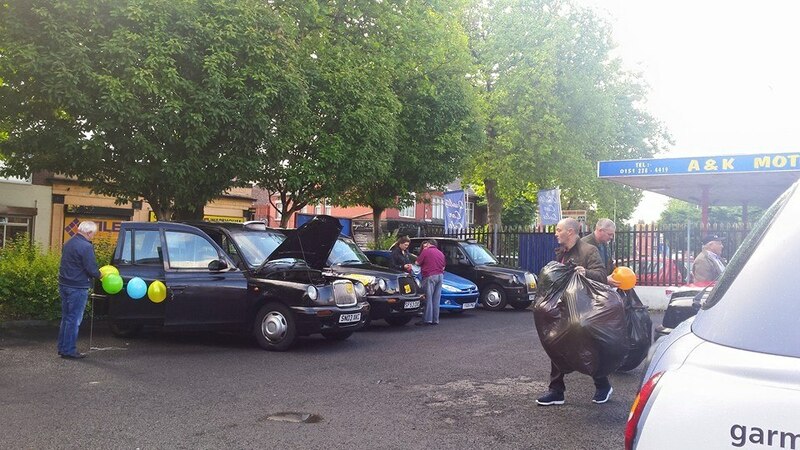 Including all the helpers, we’ll probably take well over 200 people each time. 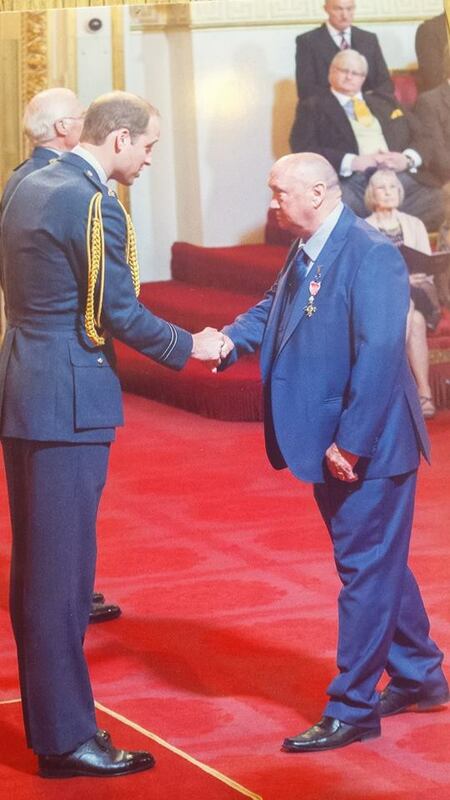 While he prefers to praise others, Bernie’s unstinting work over so many years has been formally recognised. 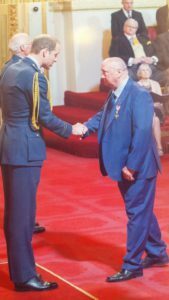 Our day out – Thank you! 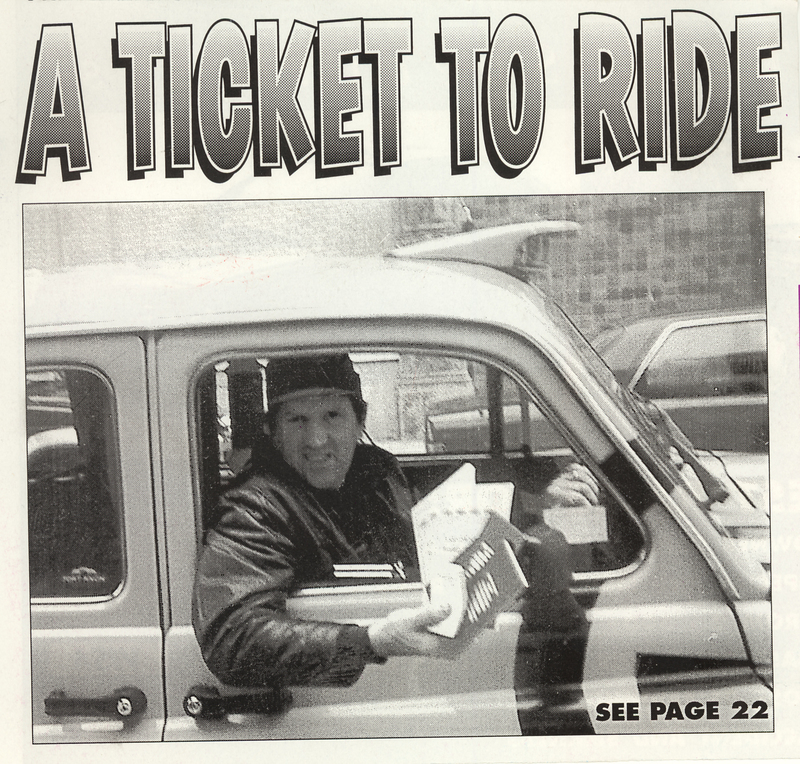 So many trips, so many special memories… and many of them are mentioned in the ‘Thank you’ cards and letters packed into Bernie’s two bumper scrapbooks. 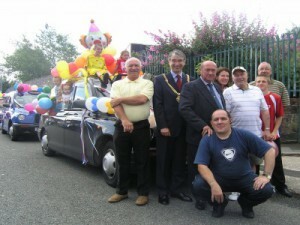 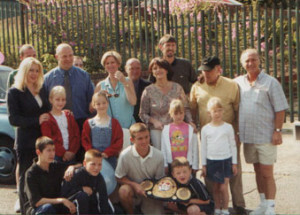 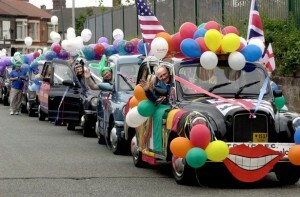 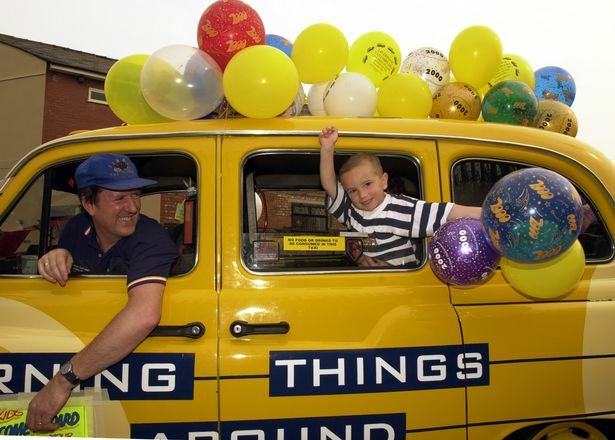 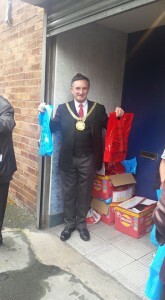 As well as taking them to an attraction and letting them enjoy all the fun of the fair, the cabbies also lay on food, a children’s entertainer and, at the end of the day, give each child £10 (Bernie reveals: “The children, we have learned over the years, often put the money together to buy big items – like music centres and televisions – for their particular children’s home”). 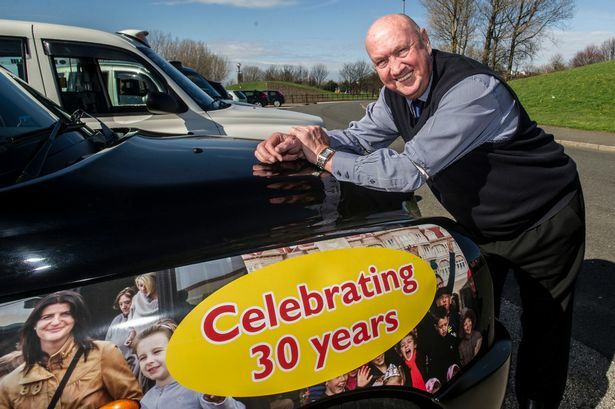 Bernie had more than a lump in his throat by the time he told me this – he was crying.